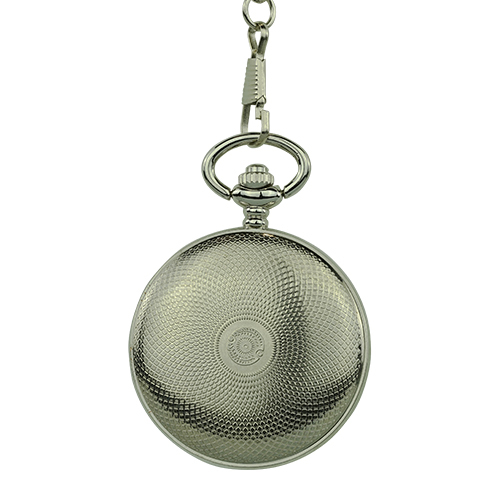 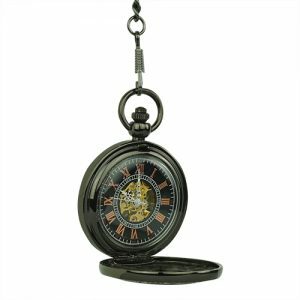 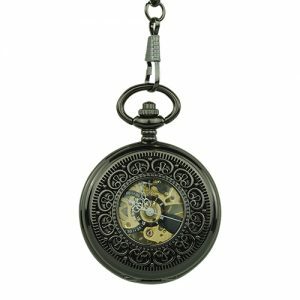 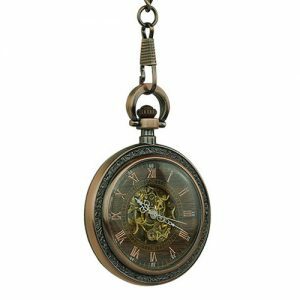 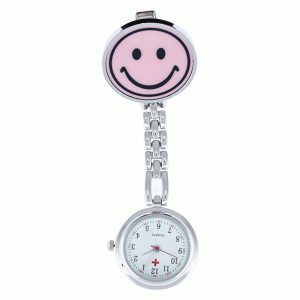 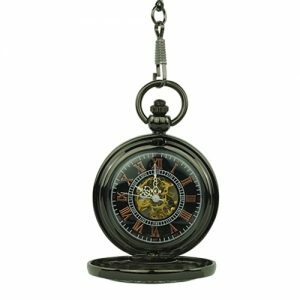 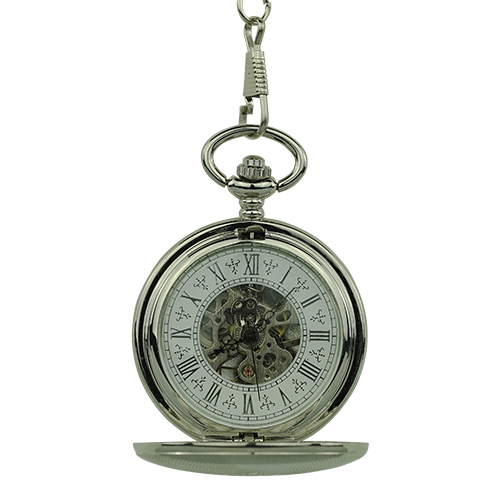 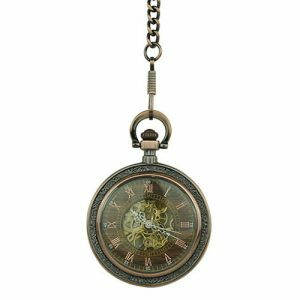 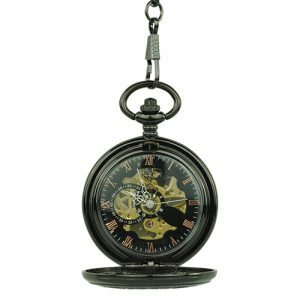 Textured Silver Tone Regal Hunter Fob Watch - Fob & Co.
Add gleaming silver to a vest with this elegant pocket watch that features overlapping designs. 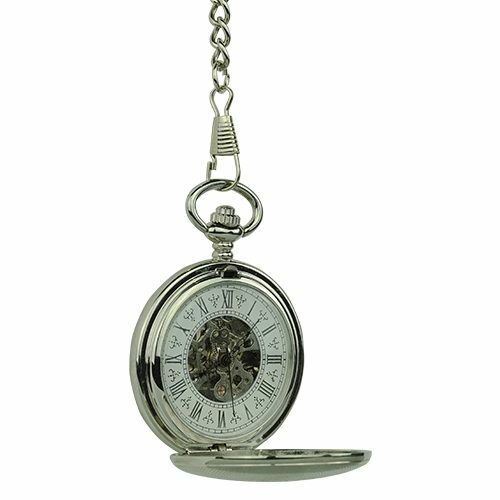 The interior is inspired by minimalist style with golden Roman numerals on bright white ring all of which is highlighted by a silver skeleton. 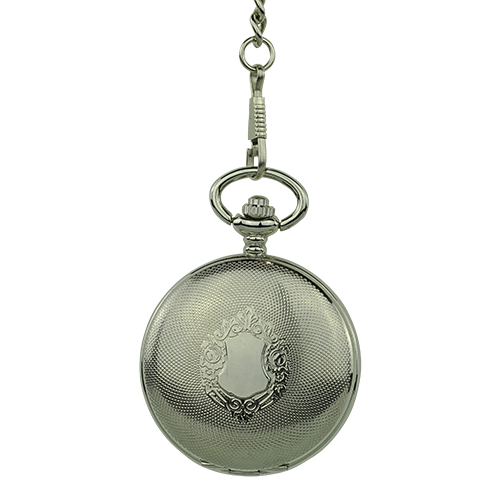 The back cover is decorated with the same flourishes to continue the look throughout.